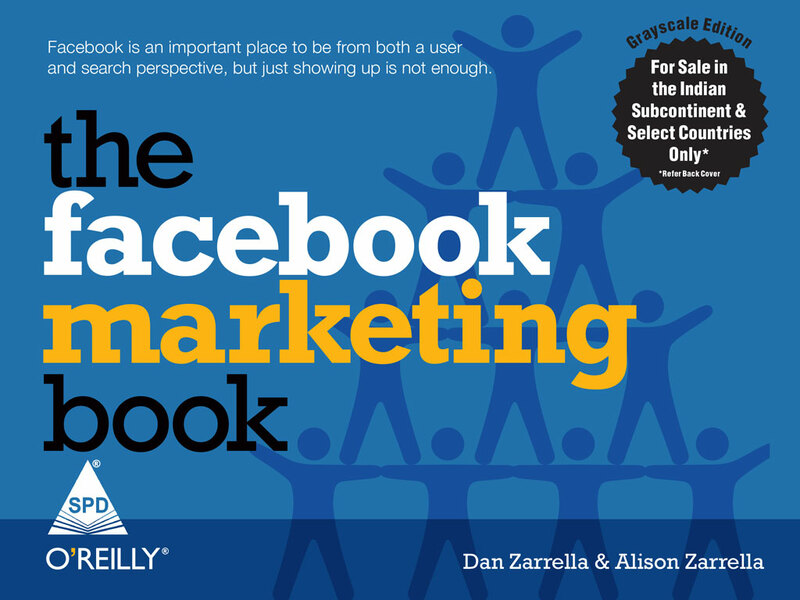 Minimum quantity for "The Facebook Marketing Book" is 1. How can Facebook help you promote your brand, products, and services? This book provides proven tactics that you can use right away to build your brand and engage prospective customers. With 500 million active users worldwide, Facebook offers a much larger audience than traditional media, but it's a new landscape loaded with unfamiliar challenges. 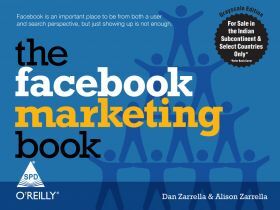 The Facebook Marketing Book shows you how to make the most of the service while skirting not-so-obvious pitfalls along the way. Whether you're a marketing and PR professional, an entrepreneur, or a small business owner, you'll learn about the tools and features that will help you reach specific Facebook audiences. You'll also get an in-depth overview, with colorful and easy-to-understand introductions to Profiles, Groups, Pages, Applications, Ads, Events, and Facebook etiquette.